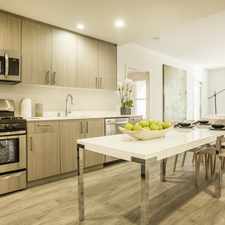 The rent at Park Place at San Mateo Apartments ranges from $3,529 for a one bedroom to a $5,464 three bedroom. Apartments in this building are about 18% more expensive than the Hillsdale average. This is a pet-friendly apartment. 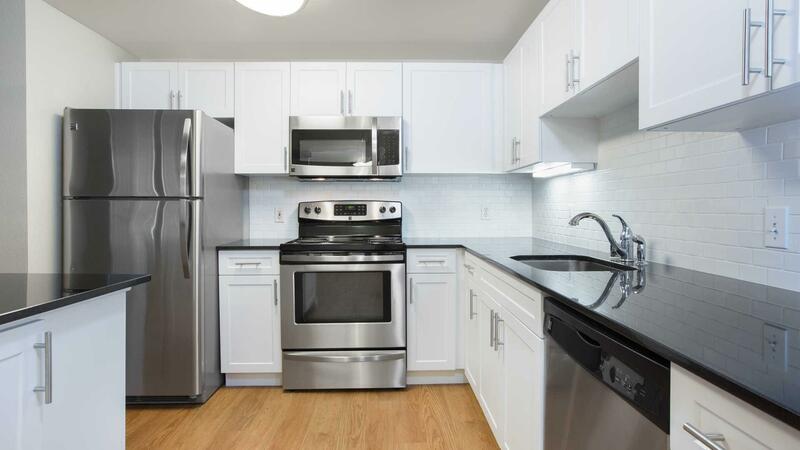 This apartment is in the Hillsdale neighborhood in San Mateo. 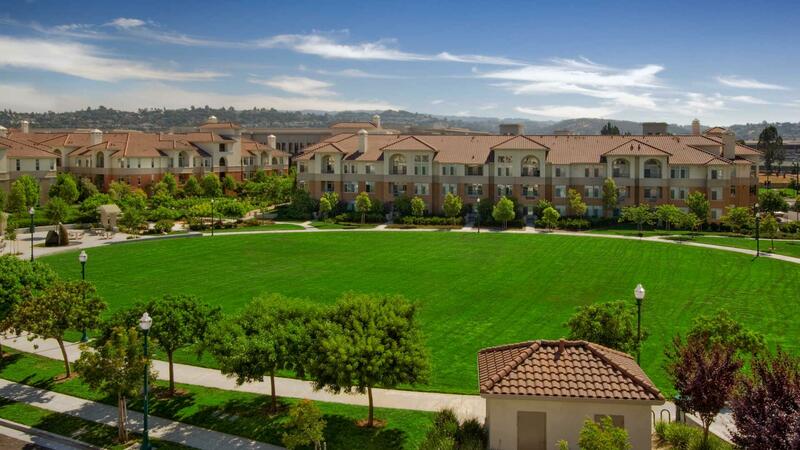 Nearby parks include Northeast Hillsdale, San Mateo, Lakeshore Park and Bay Meadows Park. 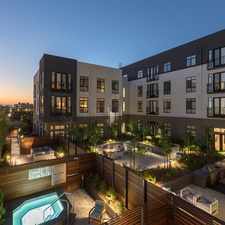 Park Place at San Mateo Apartments has a Walk Score of 75 out of 100. This location is Very Walkable so most errands can be accomplished on foot. 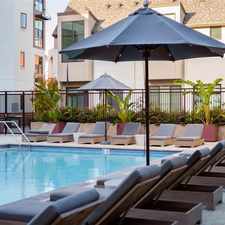 Park Place at San Mateo Apartments sits between San Francisco and the Silicon Valley with plenty of great restaurants and quaint shops right outside your door. 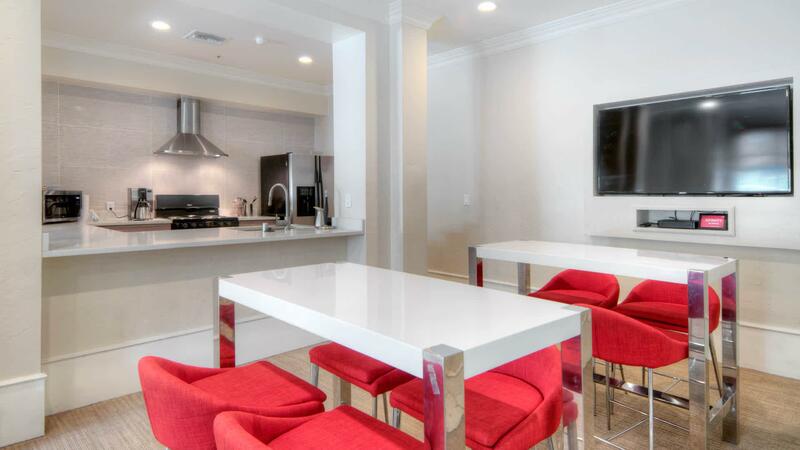 This ideal location has easy access to the 101 and I-280, as well as public transportation to downtown San Mateo and SFO. 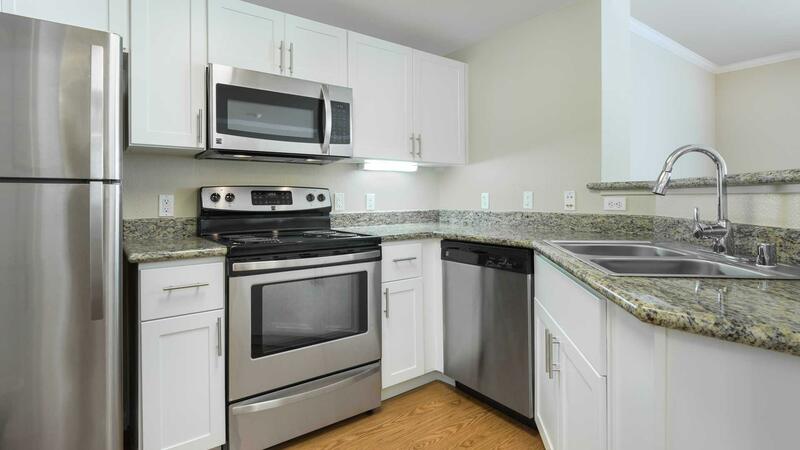 Our one-, two-, and three-bedroom apartments feature upgraded finishes, including fireplaces, vaulted ceilings, crown molding and chef-caliber kitchens with granite counters and wine racks. 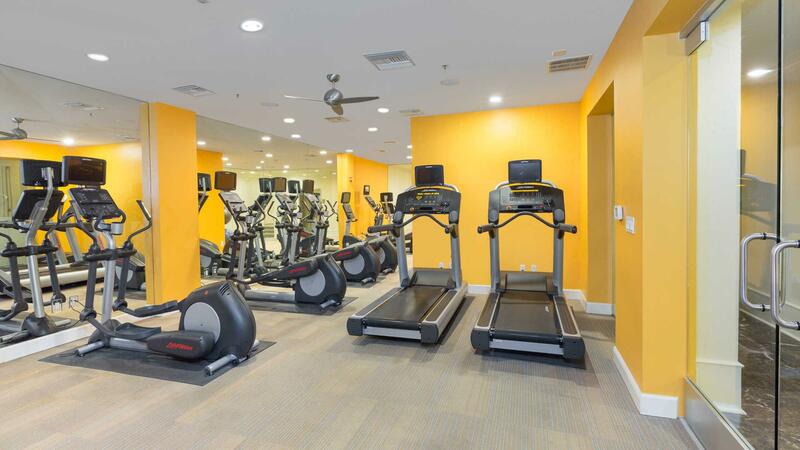 Enjoy our heated pool, spa, fitness center, and game room. Looking for a home for sale in San Mateo? 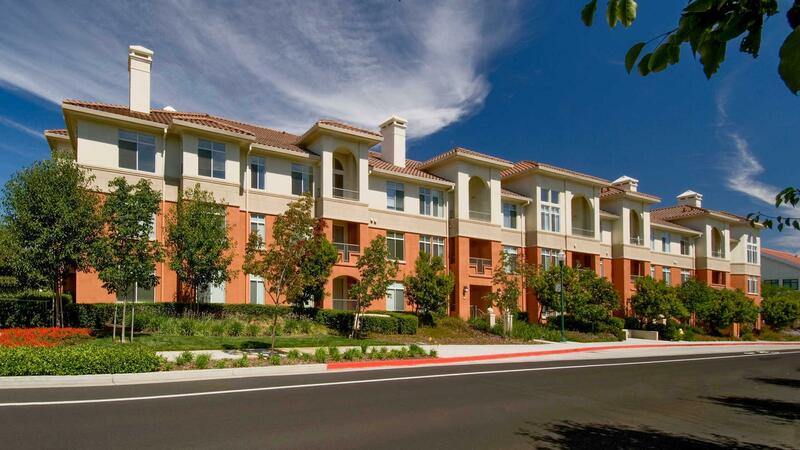 Explore how far you can travel by car, bus, bike and foot from Park Place at San Mateo Apartments. 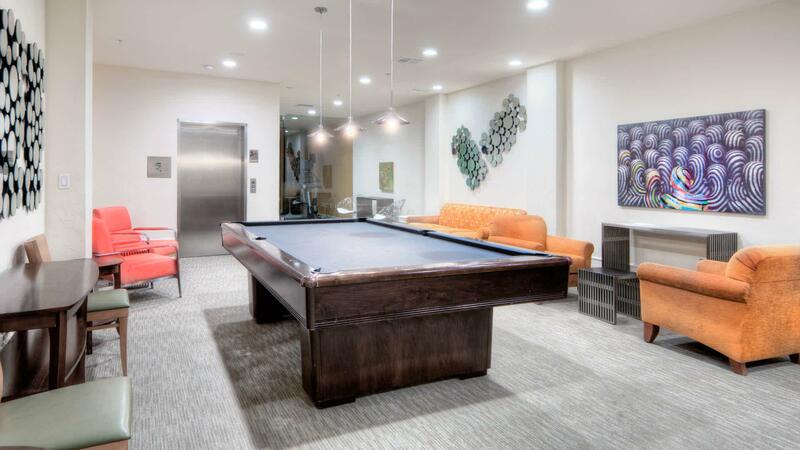 Park Place at San Mateo Apartments has some transit which means a few nearby public transportation options. Car sharing is available from RelayRides and Getaround. 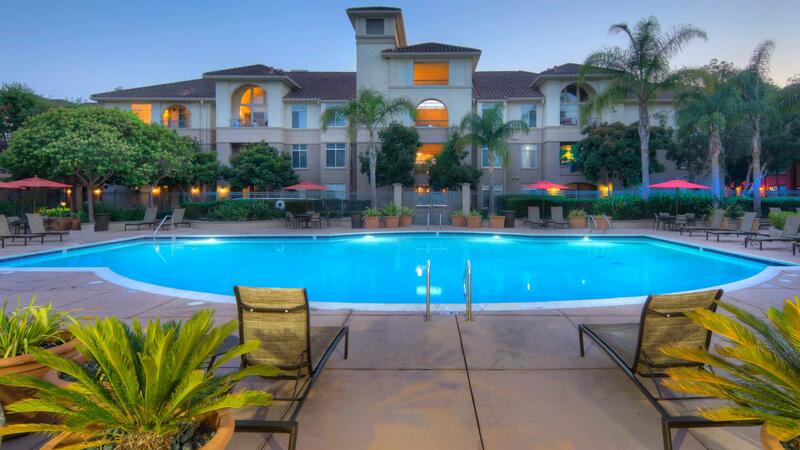 View all Hillsdale apartments on a map. Search for homes in San Mateo or find a San Mateo real estate agent who knows walkable neighborhoods. Links will open on our partner site Redfin.com. Park Place at San Mateo Apartments is in the Hillsdale neighborhood. Hillsdale is the 6th most walkable neighborhood in San Mateo with a neighborhood Walk Score of 61.